If your weekly pottery class creations aren’t quite as stunning as you had hoped, fear not, the Ottawa Guild of Potters annual Holiday Sale will bail you out of your clay crisis. Celebrating its 40th anniversary gallery show, this event displays the decorative and functional pieces of local potters. Thursday, November 14 to Sunday, November 17. See website for times. Free. Shenkman Arts Centre, 245 Centrum Blvd. 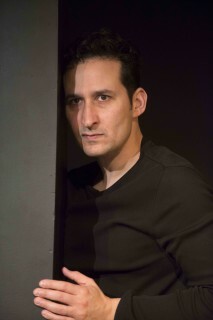 Raoul Bhaneja plays 17 roles in Hamlet [solo] at the NAC. Join Ottawa-natives, actor Raoul Bhaneja and director Robert Ross Parker, in their fresh and creative take on one of Shakespeare’s most famous tragedies. This renewed telling of Hamlet combines the traditional art of storytelling with the modern one-man show; Bhaneja plays all 17 characters himself and delivers an intimate performance. Tuesday, November 12 to Saturday, November 23. See website for times. $45. National Arts Centre, NAC Studio, 53 Elgin St.
Cantata Singers of Ottawa turn 50! Grab your tartan and pipe, and join the Sons of Scotland Pipe Band for an evening of Celtic music, drumming and dance. This 12th annual variety show will take you back to the beautiful moors and mountains of Scotland. Saturday, November 16. 7p.m. $20. Bronson Centre, 211 Bronson Street. Beloved Canadian band and Juno winner, Downchild Blues Band, returns to Ottawa to perform tracks from their newest album, Can you Hear the Music. With forty years of blues music under their belt, this band is perhaps best known for its role in inspiring part of Dan Aykroyd and John Belushi’s musical skit, The Blues Brothers on Saturday Night Live. Today, their jump-blues sound will still make you want to jump up and dance all night long. Saturday, November 16. 8p.m. $45. Centrepointe Theatre, 101 Centrepointe Dr. The Ottawa-based dance company, Tara Luz Danse, will perform a new piece choreographed by Artistic Director, Anik Bouvrette. 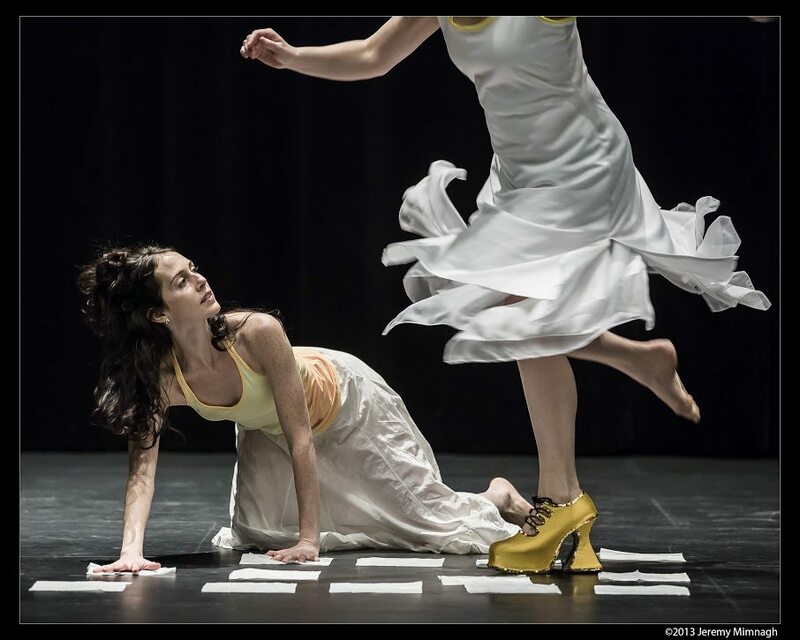 The contemporary dance show tells the playful story of Angélie and her closest friends, who embark on colorful adventures in movement every time they don a new pair of shoes. Presented as part of the family/youth series. Saturday, November 16. 2 p.m. and 7 p.m. $18.50. Shenkman Arts Centre, 245 Centrum Blvd. This rising star Montreal-based band will hit Ottawa to perform songs from their debut album The Chase. Their sound is self-described as warm orchestral indie pop tunes with a touch of electro. Special guests include Ottawa’s own Pony Girl and Paterson Hall. Friday, November 15. 8:30p.m. $12. Zaphod Beeblebrox, 27 York Street.